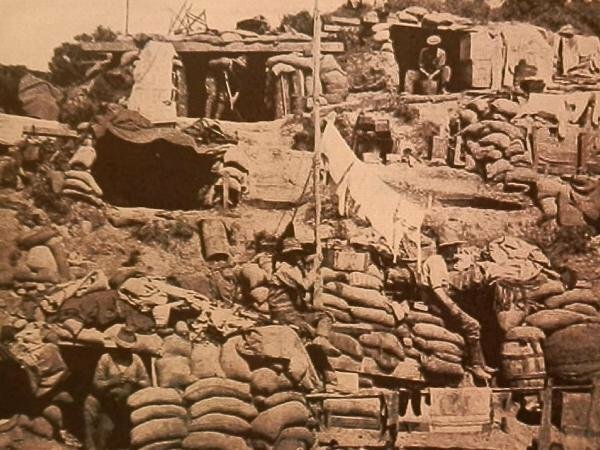 For Allied forces, Çanakkale was to be an effortless final blow; to Turks, it was a matter of national survival. 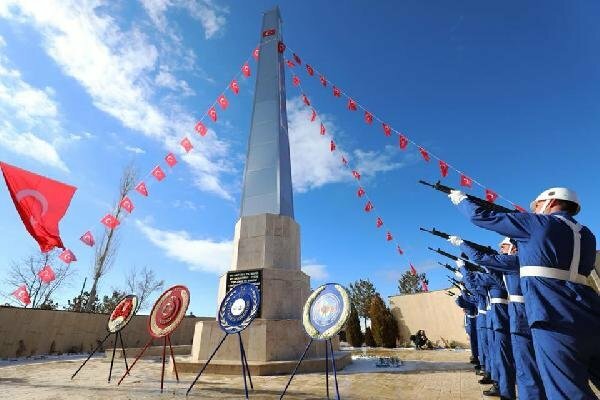 On March 18, Turkey celebrates the victory at Çanakkale and commemorates its martyrs that fell in that landmark Turkish military success that changed the course of the Great War and showed a glimmer of hope during the country’s future war for independence. 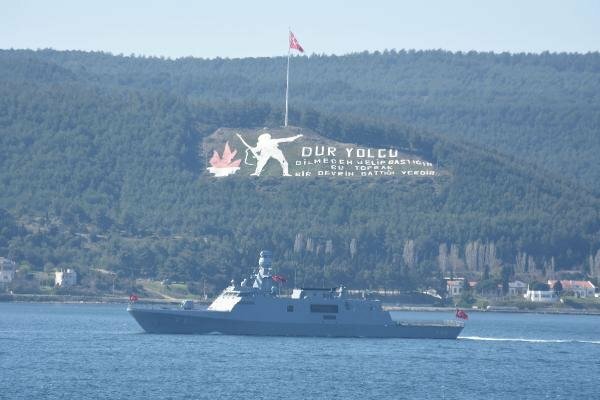 In World War I, the Allied forces sought to inflict heavy damage on the Central forces by eliminating the Ottoman Empire from war, hence launching a naval campaign in the Dardanelles region of Turkey in 1915. After pounding Turkish army positions ashore the narrow strait in northwestern Anatolia for days, Britain and France initiated an all-out attack on March 18 hoping to easily occupy the region and move on to the Ottoman capital of Istanbul. 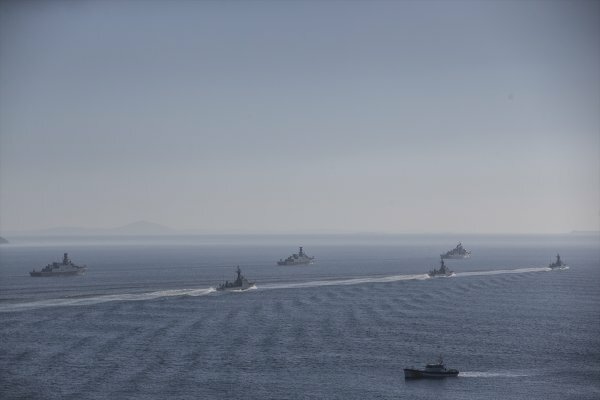 Laying down countless sea mines under the cover of darkness, the Ottoman Navy and the will of Turkish nation had other plans. 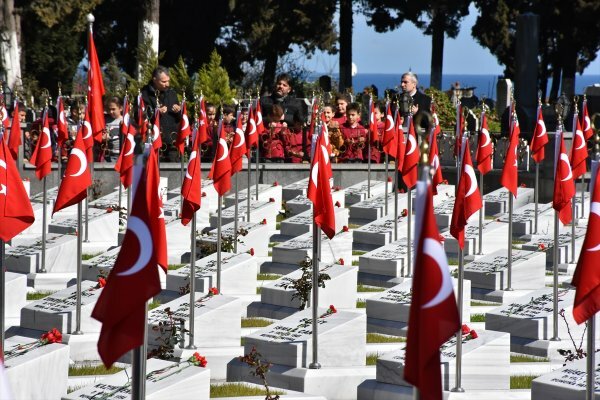 The Allied campaign began in Çanakkale with the strong belief that the embattled Ottoman Empire would be unable to defend itself against the "invincible" fleet, their naval campaign ended in a humiliating defeat on March 18, 1915. 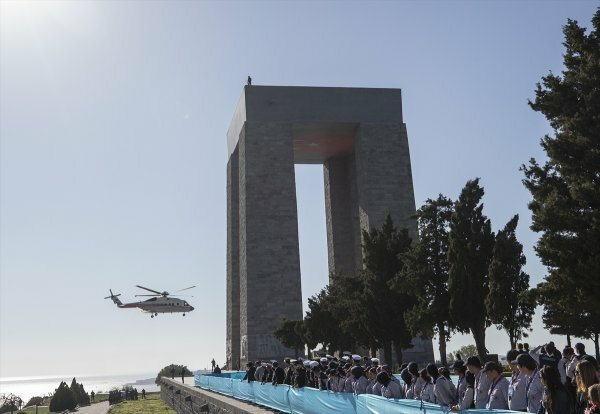 The main objectives of the Allied forces in gaining control of the Çanakkale and Istanbul straits were to open a safe passageway to Russia to provide military and trade supplies, damage the unity of the Central Powers led by Germany and occupy Istanbul to knock the Ottomans out of the war. However, that the Ottoman Empire did not lose the Dardanelles and the Great War prolonged for another year with cataclysmic ramifications: Russia failed to get the aid it urgently needed and quitted the war earlier, eventually leading to the collapse of the Tsardom and the sprouting of the Bolshevik Revolution. In a key turning point of the naval phase of the battle, the Ottoman Nusret minelayer ship dropped only 26 explosives into murky waters where the Allied warships would have to conduct strategic maneuvers, taking heavy damage with some sinking to their eternal resting place at the bottom of the waterway. 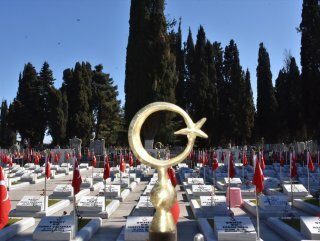 While Turks honor countless heroes who gave their lives for the sake of the homeland, one has a special place in hearts: Corporal Seyit Ali Çubuk (Onbaşı). 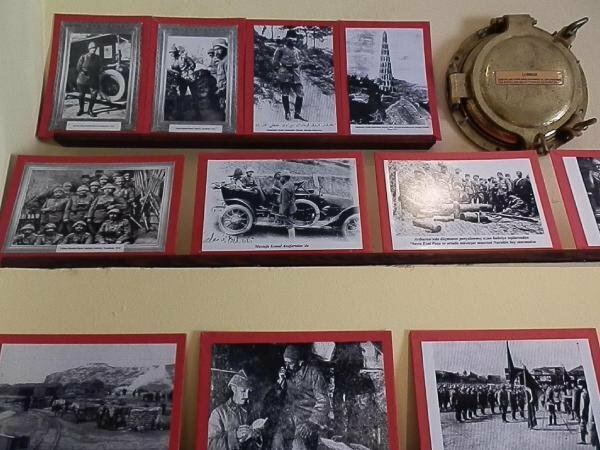 An artilleryman responsible for loading cannons, Corporal Seyit is famous for singlehandedly lifting a shell of over 250 kilograms (550 pounds) into the cannon barrel when the automatic loading crane broke down. Loading one, two then three shells on his back to be fired at the invading ships, it was Seyit who sunk the British flagship, HMS Ocean. Future leader of the Turkey's War for Independence, Mustafa Kemal (Atatürk) was a major commander during the land battles that ensued after Feb. 25, 1915, after the Allied fleet failed to get through the Çanakkale strait. 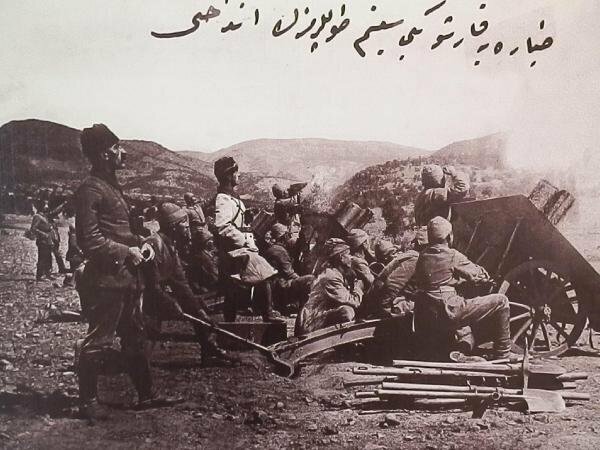 As the fighting grew in intensity to the point that ammunition became a scarce resource in the field, he ordered what remained of the 57th Ottoman infantry regiment: "I don’t order you to fight, I order you to die. In the time it takes us to die, other troops and commanders can come and take our places."